Judging from most of the coverage of Apple Pay, the mobile wallet that launches Monday, you’d think Apple has already revolutionized the $4 trillion U.S. payments market before anyone has even used it in the wild. It does look pretty slick, at least based on Apple’s own demonstration at the Sept. 9 event where it also debuted two iPhone 6 models and the Apple Watch. All that’s required to buy a burger and fries at McDonald’s or a tank of gas at Chevron, Apple CEO Tim Cook promised, is to hold an iPhone near a wireless reader at the checkout counter and press a thumb on the home button to activate Apple’s Touch ID fingerprint sensor. In under 10 seconds, you’re out the door. That would be a stark contrast to today, when using a mobile wallet from Google, PayPal, and others requires unlocking a phone, typing in a number, checking into a store, and various other steps–including waiting to see if it even works and trying another time or two when it doesn’t. Many merchants don’t even have checkout people who can tell you how it works. In several attempts in the past week or so, I went two for four: Google Wallet worked at Peet’s and Walgreen’s, though only after a couple of attempts, PayPal didn’t work at a local cafe where it was supposed to, and CVS didn’t work with either one. Even the clerk there didn’t know how the reader at the checkout counter worked. * You can’t use Apple Pay unless you buy an iPhone 6 or 6 Plus. Apple uses a method to send data from a phone to a checkout reader called Near Field Communication, which is used in some 220,000 retail locations already for other wallets and new credit cards that use a chip to store information. Previous iPhone models didn’t have NFC, so you can’t use them (except for iPhone 5 models along with an Apple Watch, but not until next year). So not only is Apple Pay limited to iPhone users, it’s limited only to iPhone 6 buyers, who number at least 10 million so far and perhaps double that by the end of December. 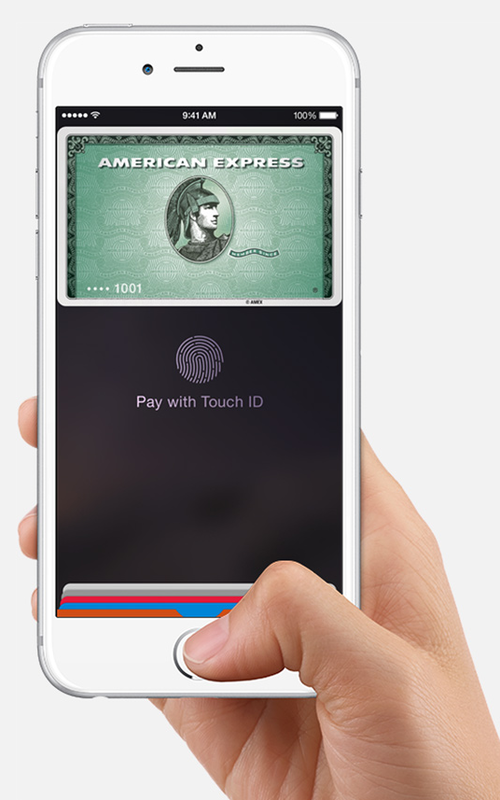 Read on for more challenges facing Apple Pay.